A new Subway Café made its way to downtown Dublin, Georgia. A building that once housed office space is receiving a full interior renovation to meet the requirements of Subway Restaurants. A kitchen area and restrooms were created. New tile and plumbing were added to these spaces. Sneeze guards and other food prep equipment were installed to meet the needs of the restaurant and food safety requirements. 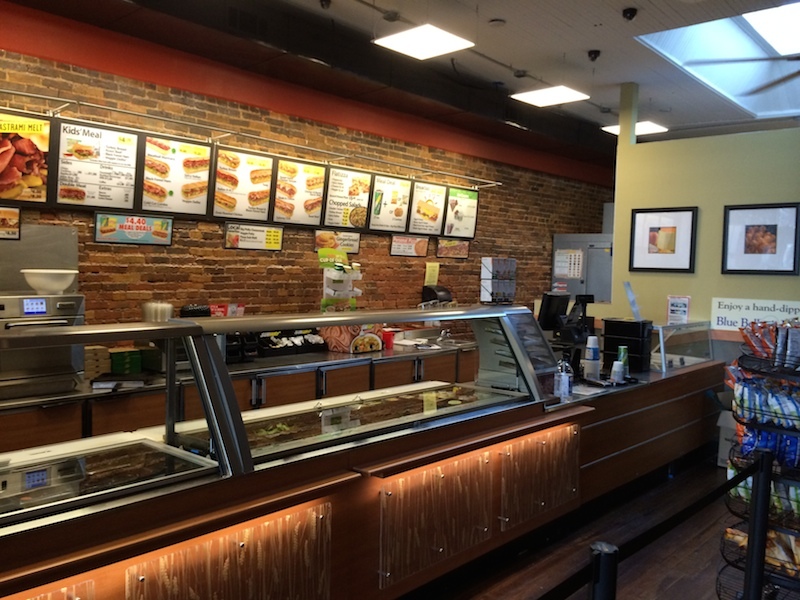 Special interior and exterior signage was installed per Subway franchise specifications.